Attention football fanatics! When your team hits the road, hit the beach. Bring your friends and family to Gulf Shores and Orange Beach to tailgate this football season. Cheer on your favorite team from the comforts of a Gulf-front condo or from one of the many TV’s hanging throughout all of the local restaurants and sports bars. It’s time to get back to the beach and the fall is the perfect time. The vacation rental rates drop, there is less traffic and the weather is ideal. There are also endless activities including shopping, spa treatments and 32 miles of sugar-white sand to relax on for the ones who prefer the social aspects of tailgating. We want to help you make your next Tailgate Getaway unforgettable so here are few tips on getting the most out of your Tailgate Getaway. 1. Know your audience. Is this a guy’s trip, a girlfriends getaway or a family vacation? Either way, you still need a place to stay. Since rates drop drastically after Labor Day, it is the perfect time to reserve your accommodations. 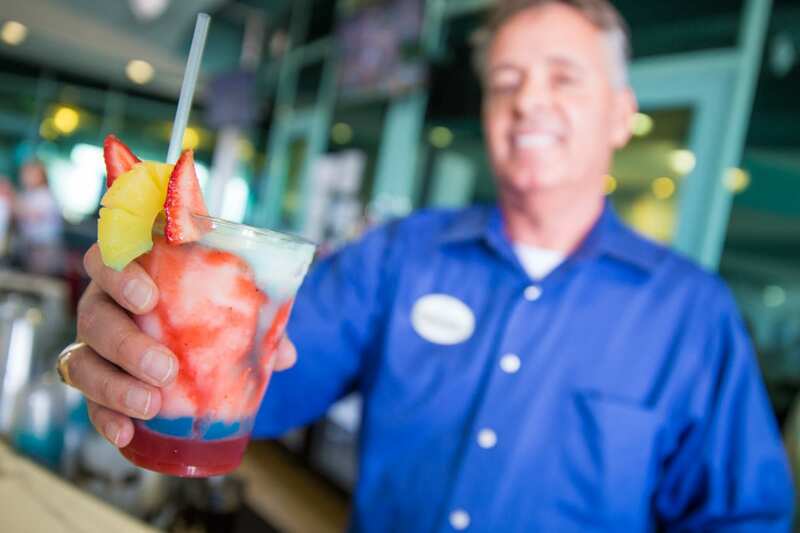 Gulf-front resorts like Turquoise Place and The Beach Club offer great Tailgate Getaway specials and they even include visits from legendary coaches and resort activities. Turquoise Place has private Jacuzzi’s and gas grills on every balcony and The Beach Club is home to Fort Morgan’s football headquarters, The Village Hideaway. 2. The advantages of staying in a condominium for your Tailgate Getaway are the ability to prepare food in a well equipped kitchen. There are certain foods that are a staple for most tailgate parties. Chicken wings, hamburgers, hot dogs and pretty much anything you can eat with your fingers are must haves for game day cuisine. Spectrum Resorts offers a grocery delivery service so all of your tailgating treats can be delivered before your arrival so you don’t even have to stop at the store. 3. Go ahead and pick your date. Find a game weekend when your team is on the road. If you can coordinate a travel weekend that coincides with a festival weekend, you can get the best of both worlds. Wharf Uncorked, The National Annual Shrimp Festival and Oyster Cook-Off are a few upcoming fall events on the Alabama Gulf Coast that we recommend attending. Bring your MVPs to the beach for an unforgettable Tailgate Getaway and cheer on your favorite team in style. Tell us your favorite team and some of your game day must haves.